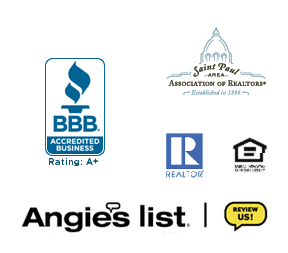 Complete Management Services is here to help you find the perfect property rental in St. Paul! Whether it is a condo, apartment or single-family home. We are also ready to assist homeowners and property investors through the rental process, connecting you with the renter you are looking for! St. Paul MN! We offer rental properties and services for property investors at Complete Management Services. About Saint Paul: St. Paul is the capital of Minnesota and is the second largest city in the state—Minneapolis, its sister city. Together, they’re referred to as the Twin Cities. 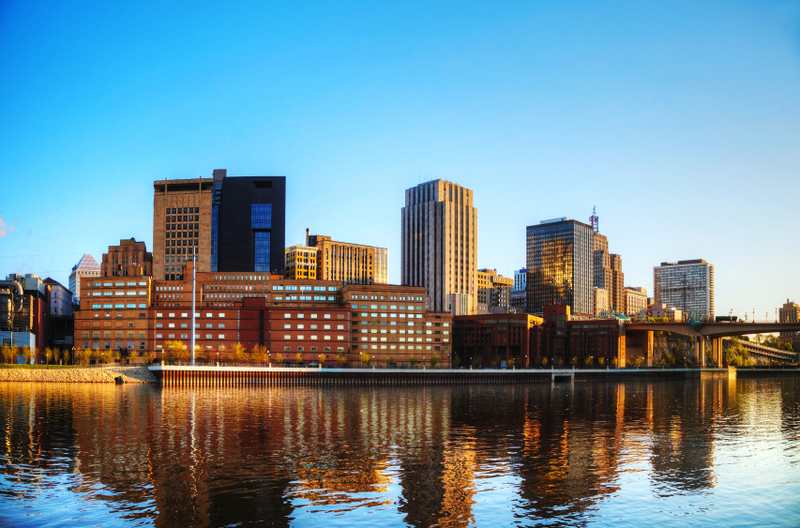 Saint Paul is in Ramsey County and is popular because much of the city lies along the east bank of the Mississippi River. The city has many popular college and university campuses including Saint Catherine University, Concordia University, Hamline University, Macalester College, and the William Mitchell College of Law. A popular shopping area is near Summit/Grand Avenues, with frequented spots such as W. A. Frosts for dining and the bookstore owned by Garrison Keillor, “Common Good Books”. For the Renter: The city has its own neighborhoods, including favorites such as Highland Park, Macalester-Groveland, Summit Hill, Cathedral Hill and Merriam Park. Rental options are many, ranging from duplexes and apartments to single family homes, some centered on the strong student population. Single family homes typically range from $1700-$2200 in the more popular neighborhoods, and increase from there. You may even find a rarely-available mansion along Summit Avenue! Since there are such a wide variety of neighborhoods and offering in St. Paul, Compete Management Services is here to help you find the rental that is a perfect fit for you! For the Investor: Complete Management Services has an experienced team to help you rent your home or property no matter the property type or St. Paul neighborhood. Our long-term relationships, experience in the St. Paul rental market, and genuine commitment to your investment and rental goals will help to make your rental process a success!